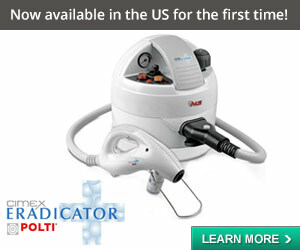 The Washington City Paper has a cover story today on bed bugs! In it, Audrey Dutton reports on the status of bed bugs in that city, and on the city’s plans to fight the problem. 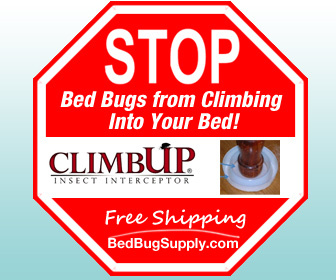 We have known there were lots of bed bugs in D.C. for a long time. The Norwood Apartments tenants we mentioned back in 2007 have been battling them for years, with 10 units still infested, according to Dutton. We haven’t heard from the ladies of D.C.’s Phillis Wheatley YWCA in a while, but I fear they may still be infested too. Gerard Brown, who heads the department’s rodent-control division, first spotted an issue with bedbugs in June. Ever since, these tiny pests have eaten up a sizable chunk of his anti-vermin portfolio. 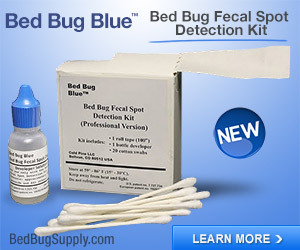 Brown’s people operate under a different set of rules from the [D.C. Department of Consumer and Regulatory Affairs, which enforces the city’s housing code] —instead of monitoring the infestations, the Department of Health can actually treat them and does so regularly in homeless shelters. It tries various methods to educate the public, including working with neighborhood groups to get the word out. It’s also been tracking reports since June. “When we realized that it was a beginning to be a problem, then with the support of the mayor’s office and our director’s office, I started doing research,” says Brown. One of the reasons for the bugs’ ubiquity in multi-unit dwellings is that that property owners don’t want to pay to treat multiple units. So bugs in the unit that exterminators are paid to treat just pick up and move next door, or upstairs or downstairs. Two weeks later, a fresh crop of baby bugs hatches and settles into its new home. Brown counters with a view of landlords not widely shared in the world of D.C. affordable housing. He says that landlords aren’t reluctant—they’re desperate to clear the infestations. “They will ask, ‘What can I do? Help me. I did this, I did this.’ They fax me invoices for the pest control and say, ‘What else can I do? If there’s something I can do I will do it,’” Brown says. The city hopes to head off some of those questions via a public awareness campaign sponsored by the Health Department along with the Office of the Tenant Advocate and various tenants associations. The department just wrapped up filming on its first bedbug public service announcement. It was shot in a Norwood apartment whose residents agreed to cooperate in exchange for having the department treat a bedbug outbreak. Besides those mentioned in the article, another reason bed bugs are thriving may be the District of Columbia’s housing code, which, as we understand from this 2007 article in the local press, requires landlords to treat for bed bugs only if there is more than one infested unit in a building. This is a very bad policy where bed bugs are concerned, because it encourages tenants to ignore their infestations until they find out the bed bugs have spread to others (a situation I explain in more detail in this comment over on New York vs. 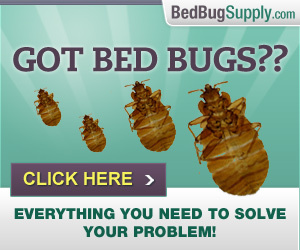 Bed Bugs). 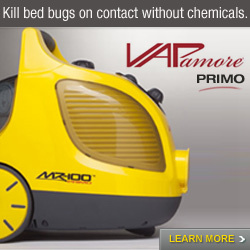 It’s exactly the sort of policy I would choose if I wanted bed bugs to spread around buildings. It hurts tenants, and it means landlords end up shelling out much more than they would have if they had dealt with the infestation when it was first detected. And if that isn’t bad enough, we can assume bed bugs probably just got a boost in DC by the huge influx of visitors who came to visit the city, stayed in its hotels, and in too many cases (because of an acute hotel room shortage), rented rooms in DC residents’ homes. And, of course, plenty of DC bugs surely also migrated to other cities with Obama fans on their way home from the festivities. 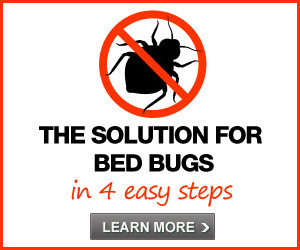 Bed bugs spread when they walk (from one home to another) or hitch a ride. They can “hitchhike” by getting into your car, into your bag or other stuff, or even into your clothing. 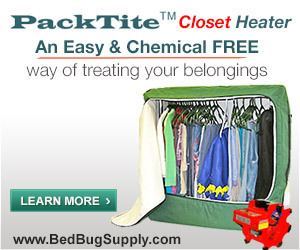 People often get bed bugs from hotels, but they just are surely take them there. And the same goes for private homes. 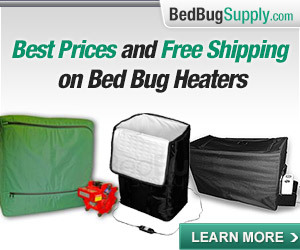 Whether you’re hosting a long-lost friend, or renting out a room to a tourist, you can get bed bugs from those people. 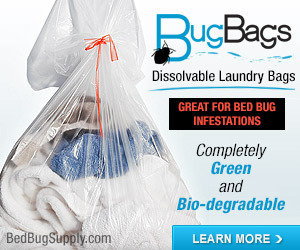 Either party may have bed bugs and not realize it. 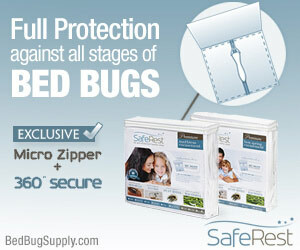 Or they may think bed bugs don’t spread easily, and that they aren’t putting you at risk. 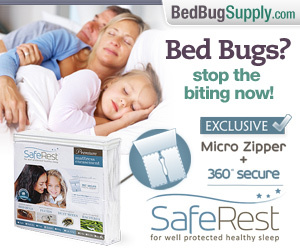 So that brings us back to DC’s educational campaign about bed bugs. 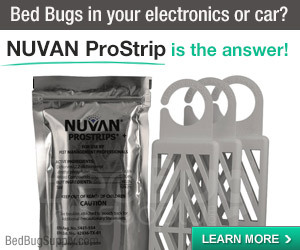 A lack of knowledge of bed bugs is behind many different problems: people bringing bed bugs to other places, landlords not treating properly, tenants thinking they are bed bug-free because they have no bites, people picking up discarded furniture: a little information could go a long, long way in making the bed bug problem not-as-bad. 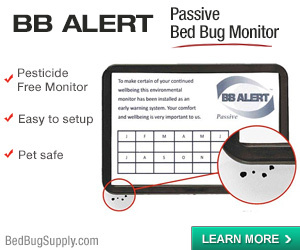 We’ve been calling for PSAs about bed bugs in NYC since this website started in 2006, but the only time we see bed bugs on the subways posters or in television commercial breaks, they’re in ads: for Protect-a-Bed encasements on the subways, Bell Environmental bed bug treatments on NY1. 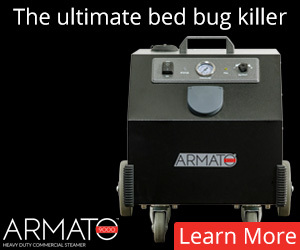 Of course, education alone won’t solve the bed bug problem. 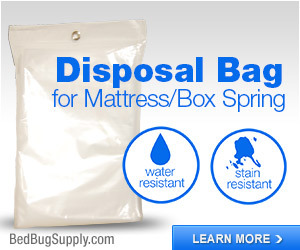 But education makes solving bed bug problems (whether in one room, in a building, or city-wide) possible. So bring it on, Washington, D.C.!